America’s road to its bland interpretation of lager is not, as many craft beer snobs haughty exclaim, the work of some massive “Big Beer” conspiracy propagated against the American public. Instead, a series of unfortunate circumstances and events found us trivializing our palates until they became rusty and any sign of bitterness or heavier malt in our beer became an egregious affront to these newly steered sensibilities. Until the mid 1800s, American’s enjoyed much the same beers as were popular in parts of Europe, higher strength, often darker beer. 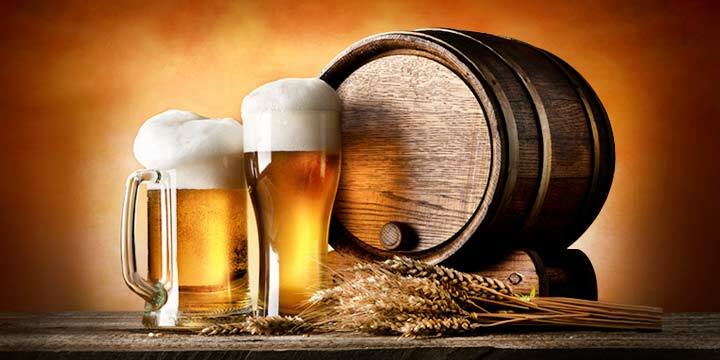 However, barley did not fare well as a crop in the early colonies, so it had to be imported from England making the cost of brewing the beer high. English beer itself was also imported to some extent, but this too was cost prohibitive. In an attempt to cut these costs, American brewers made due with what was available. They replaced portions of the malt with Indian corn, wheat, squash — including pumpkins — molasses, and even peas; and in doing so, unknowingly took the first slow steps toward neutralizing America’s palate. 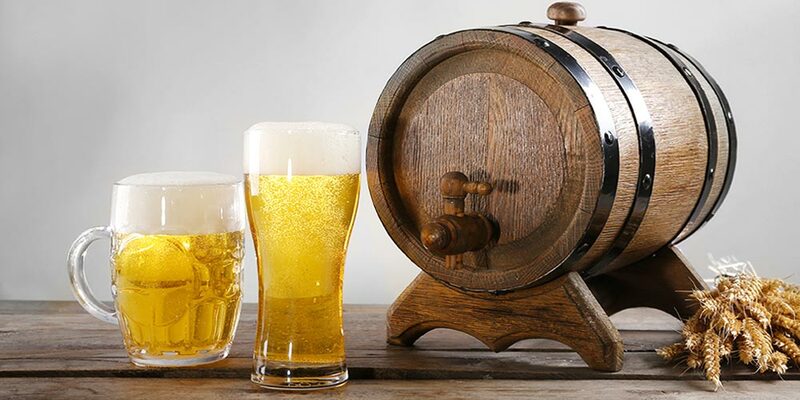 In the 1600s, beer as a whole went through a time of decline as liquor, hard cider, and some nonalcoholic drinks became more popular. This lowered status continued until the early 1800s, and the coming of the Temperance movement. Many within this social movement felt that complete abstinence “teetotalism” would fail to gain many converts to the cause and instead they focused on harder alcohol, viewing beer as a lesser evil. So, for at least a time, as the Temperance ideals took hold and focused on strong spirits, brewer’s found an unlikely and somewhat unwilling alley. This brewing resurgence was closely coupled with an influx of German migrants into America. They came seeking political and religious freedoms, they came seeking a new life with new opportunities and they brought their native lager brewing techniques with them. One of these brewers was David G. Yuengling, who established the Eagle Brewery in 1829 — later renamed for its founder — and is considered the oldest operating brewery in the United States. These German brewers wanted to recreate the golden-brown, crisp Bavarian lagers of their homeland. 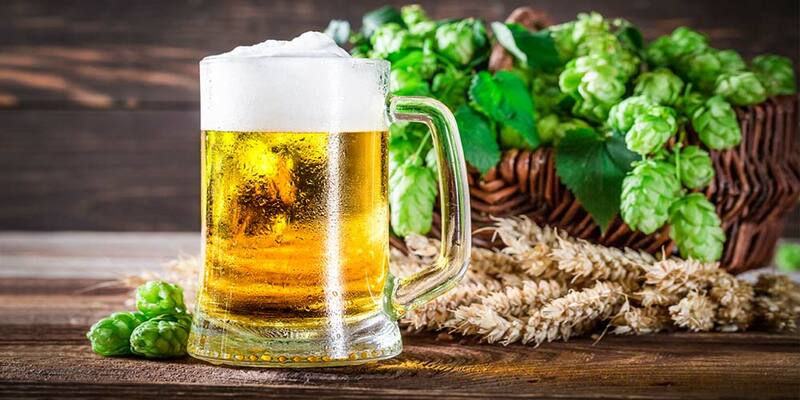 Though domestic barley was becoming available it wasn’t of the same quality the German brewers were used to back home and the, still, prohibitive cost of importation made it an unlikely alternative. So, they took the path already established by earlier American brewers and turned to adding adjuncts, such as rice and corn, to the brew pot. These lagers were a hit with the working class and their popularity was also seen as a win in the eyes of the Temperance movement. As Ranjit Dighes talks about in his research, industry workers often had their lunches in saloons and it was common for them to have a beer or two as part of their meal. But, it wouldn’t do to be intoxicated on the job. At this time there was no set standard of alcohol content displayed. 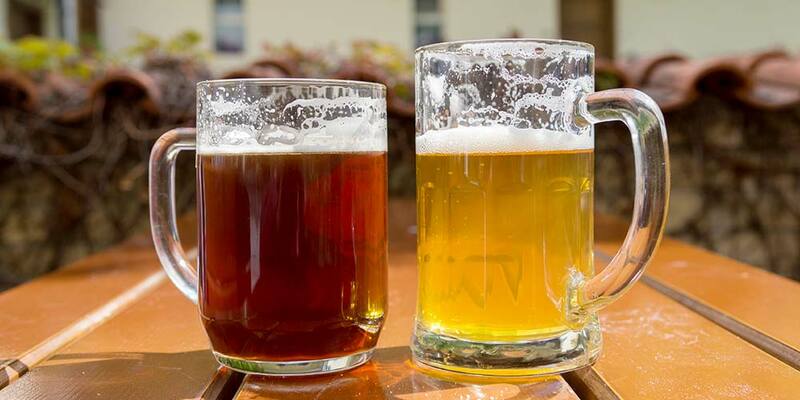 Customers often equated lighter colored, lighter tasting, and less heavy beer with lower alcohol. Blandness meant lower alcohol, a plus for the working stiff on his lunch break. But, there was room for an even lighter, more neutral tasting beer. It came in the form of the Bohemian Pilsner, which was quickly Americanized by the, now almost requisite, addition of adjuncts and lessening of hops. This made it even paler and blander, which fit with current customer demand. In some cases this shift to adjuncts, fueled by customer demand, was actually more expensive for breweries. It cost Anheuser-Busch customers a nickel more when the brewery increased the amount adjunct rice in their grain bill. The beer was still a resounding success. As the 1800s rolled to a close, the Temperance movement shifted its target to beer. 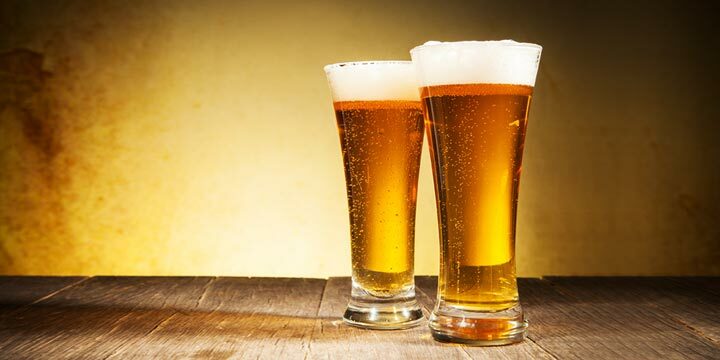 They’d had major achievements in the campaign against hard liquor consumption, which had dropped 80 percent by the turn of the century, but it seemed beer, left unchecked, had flooded into the gap left behind. 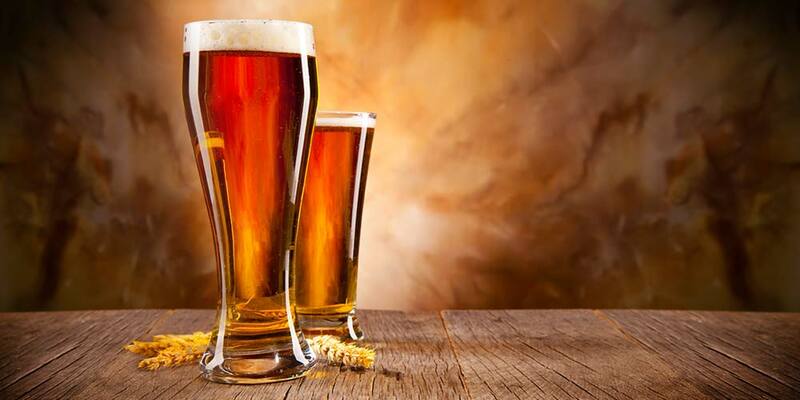 In 13 years, 1900 to 1913, beer production increased by over a billion gallons. Buoyed by some state enacted prohibition legislation the Temperance movement saw beers’ rising popularity as a threat that needed to be dealt a serious blow. The hammer finally fell in 1920 with the passing of the 18th Amendment (PDF) and the start of Prohibition. More than 1,500 breweries closed their doors. A few, big enough to absorb some loss and inventive enough to change what they produced, weathered the storm. Coors went into ceramics, a very successful sideline that is continued today. Yuengling opened an ice cream and dairy plant; their ice cream is available today. Anheuser-Busch made a long list of prohibition products including, soft drinks, ice cream, and nonalcoholic beer. There were others that struggled through Prohibition, but none brewed beer for those 13 years. When Prohibition was repealed in 1933 America had an innocent palate. Thirteen years is a long time to hold a memory of how something should taste and a whole generation came of age without even this vague memory. This already bland memory was further diluted by the popularity of soda-pop and other non-alcoholic drinks, the go-to during Prohibition. It takes time to grow accustomed to certain flavors and, generally, people will resist change once they’ve become accustomed to how, they feel, something should taste. Thirteen years with little chance to reinforce a memory built upon 100 years increasing popularity of increasingly bland lagers and pilsners. The breweries had little choice but to brew to their customers’ remembered taste. The Great Depression caused a consolidation of many breweries. Americans searched out the simple and inexpensive ensuring those breweries left operating only produced what was most popular and cheap to make; what they knew would sell. Grain restrictions during World War II further guaranteed no challenge would be issued to this bland memory and the memory was further reinforced by the weak beer issued to America’s fighting men as part of their standard rations. That same neutral memory so much of the U.S. holds as “beer standard” has made the American lager what it is today: popular. It is still brewed with a large amount of corn or rice adjunct, but the reasons for their use have shifted. Today there are no wartime grain restrictions and brewing grain is easily available. 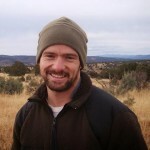 Adjuncts continue to be used simply because it’s become part of the profile customers expect and love in the style. Of course there’s the bottom-line stuff too. Now, supplementing part of the grain bill with adjuncts is cheaper than brewing all grain. But it remains a fact: the brewery will always bow to the customers wants. The customer wants this beer, this way. So, it is. Generally, this style has more flavor and body than an American Light lager, but is weaker in overall profile than international lagers and significantly weaker across the board when compared to European pilsners. In fact, some examples of the style are marketed in the U.S. as pilsners, something the brewers could never manage in Europe where a German pilsner is a thing of great pride. The guidelines for the American Lager style are set by the Beer Judge Certification Program (BJCP) Style Committee. 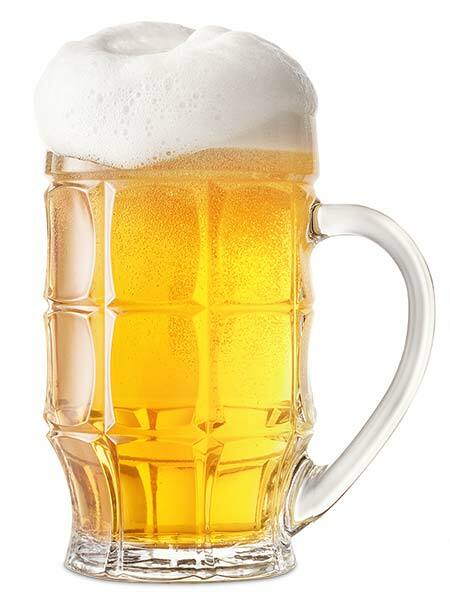 The below details are a summary of what an American Lager should represent. Older BJCP guidelines called this style American Standard Lager. The 2015 changes to the BJCP guidelines renamed the style simply American Lager and classifies the style under “Standard American Beer.” It can be found in their guidelines as category 1B. Extremely clear with a sun-bleached straw to pale golden yellow color. Head will be starkly white, and foamy, but will rarely have good retention. Quite weak across the board. 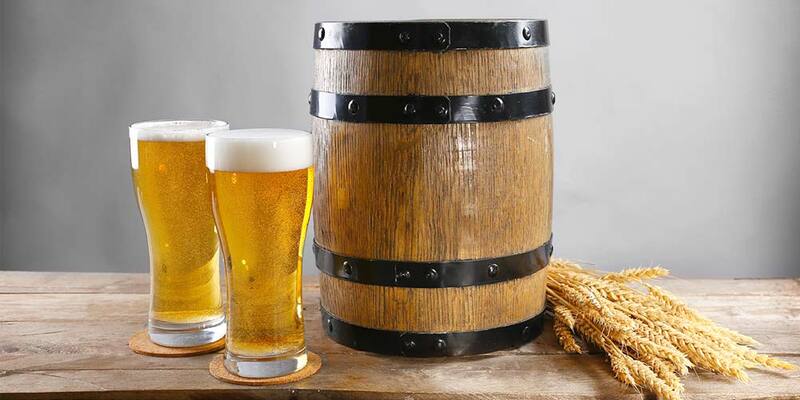 Malt aromas if present at all will be grainy, with slight sweetness or even a corn-like quality. Hops, again if present, will be lightly floral or spicy. Clean fermentations leave little in the way of yeast character, but may have traces of green apple and low, but noticeable amounts of DMS are common. Very light, often boarding on watery, in body with a zippy highly carbonated mouthfeel. 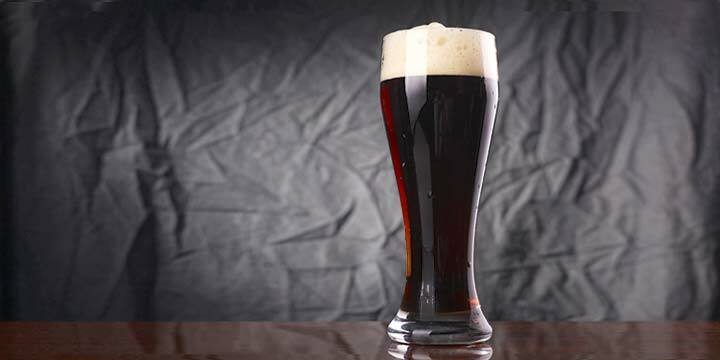 Everything you should know as you try to brew an American Lager recipe at home. Generally, quite neutral in flavor with low to medium-low grainy flavors. The low to medium-low hop bitterness can give the malt a sweet corn-like presence. Hop flavors will also be very subdued. If discernible the hop flavors may have a floral, herbal, or spicy character. Balance is usually close to even between the malt and hops but some examples are somewhat hoppy and others are somewhat malt-forward. Finish is very dry and crisp; a characteristic often augmented by high carbonation levels and makes this beer extremely thirst quenching. Generally, you’ll want to stay with pretty light food when pairing with an American lager, but it will handle a little bit of heat, and its heavy carbonation helps keep the palate fresh. A lot of salty snack foods, i.e. pretzels, popcorn, peanuts, and tortilla chips, work great with this style. Lightly grilled fish plates, fish tacos, light summer salads, and lightly spiced seafood, – such as buttered crab – also find a friend here. On fuller flavored fare this beer works to keep the palate cleansed. Try it with marinated chicken, steak, pizza, or brats. When it comes to that before dinner cheese plate fill it with pepper jack and young fresh cheeses. The American Lager is generally considered too light to back a dessert play, but it may work with a fruit bowl. 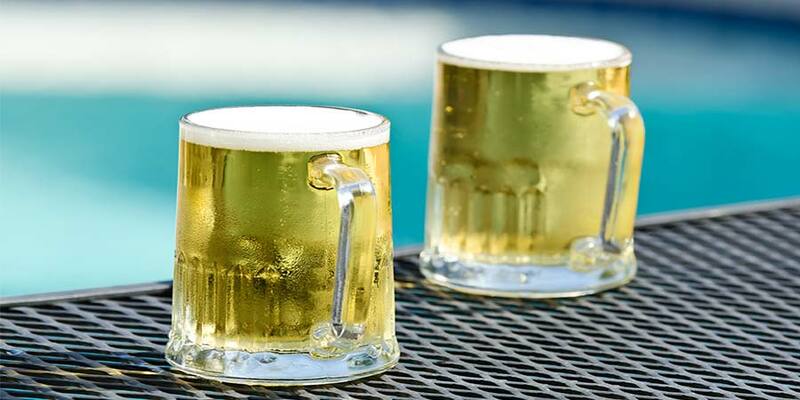 For best presentation and greatest appreciation, an American Lager should be served at around 38-40°F in a Pilsner or pint glass. They are best stored at cellar temperatures away from light and should be enjoyed within 3 months of purchase. Rainier Lager from Pabst Brewing Company (Los Angeles, CA) — World Beer Cup Winner, Gold, 2016. Available: Year Round. High Life from Miller Brewing Company (Milwaukee, WI) — World Beer Cup Winner, Silver, 2016. Available: Year Round. Rocket 100 from The Austin Beer Garden Brewing Company (Austin, TX) — World beer cup Winner, Bronze, 2016. Available: Rotating. Coors Banquet from Coors Brewing Company (Golden, CO) — Great American Beer Festival Winner, Gold, 2015; Bronze, 2014; and World Beer Cup Winner, Bronze, 2014. Available: Year Round. Summer Siesta Mexican Lager from Lone Tree Brewing Company (Lone Tree, CO) — Great American Beer Festival Winner, Silver, 2015. Available: Rotating. Southern Girl Lager from Sycamore Brewing Company (Charlotte, NC) — Great American Beer Festival Winner, Bronze, 2015. Available: Rotating. Miller Genuine Draft from Miller Brewing Company (Milwaukee, WI) — World Beer Cup Winner, Silver, 2014. Available: Year Round. 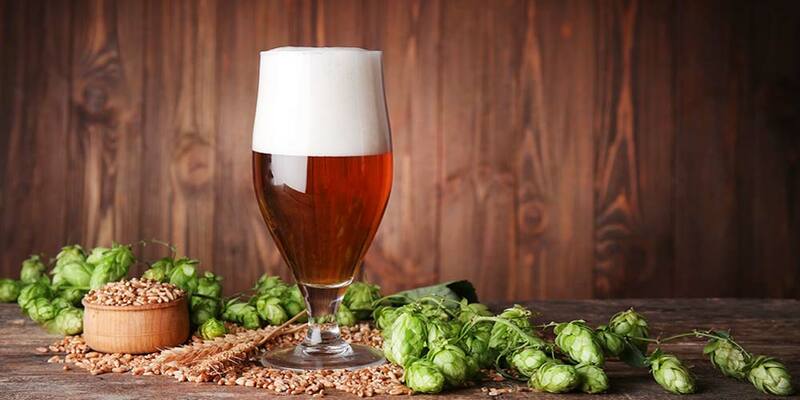 American IPA: The Beer Style That Launched A Craft Beer Revolution?